A few of our real estate investment community members bought 32 Residential Lots on 12 Acres of land for $105,000 from the bank last month (The lots developed are worth approx. $1,600,000) and we are going to host a double property tour and Land Development Real Estate Workshop next Friday & Saturday March 18/19. 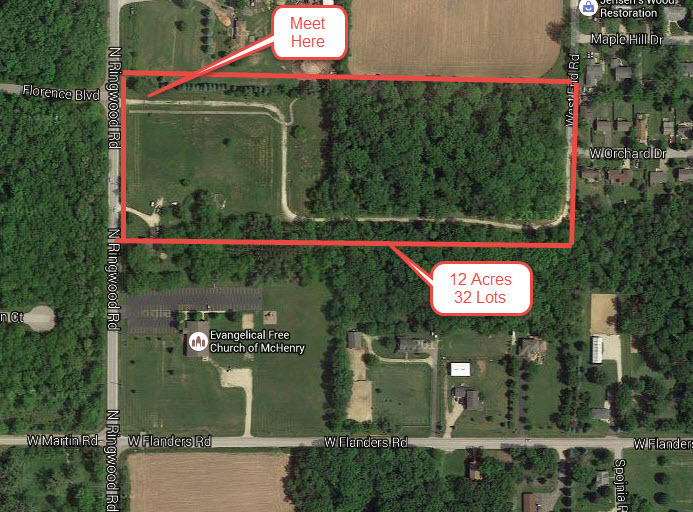 You will get to see the land development real estate deal which has an expected profit of $300K to $400K and another one of our real estate community members deals in Itasca that has a potential profit of approx. $100K as part of this hands-on Land Development Real Estate Workshop. We are also so excited to announce a brand new Real Estate Instructor to our community who is going to be training at this Land Development Real Estate Workshop next weekend and sharing the content from our brand new class – Intro to Land Development! 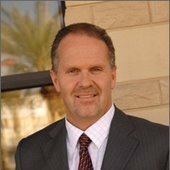 Gary Cannon has been involved in real estate as an investor and licensed Realtor for nearly 30 years. Gary has assisted over 2000 families with their real estate needs. He also specializes in new construction and residential land development. Gary is a five-time recipient of the RE/MAX Platinum Club Award and a member of the RE/MAX Hall of Fame. He is very active in the Real Estate industry and has served as a board member of the Salt Lake Board of REALTORS since 2001 and was the 2007 board president. He has also served on the Professional Standards Committee of both the Salt Lake Board of REALTORS and Utah Association of REALTORS. Have you ever wanted to build houses? Develop land? Home Building is coming back and we are developing new classes and content to make sure you have the latest information on how to make money in the coming real estate markets. Intro to Land Development (Brand New Class!) adding to our curriculum of over 50 courses! Only $50 per person for the Saturday portion of the event. Friday is free. Come and see the 12 Acre, 32 Lot Parcel that we bought for $105,000. Meet at N. Ringwood Rd. & Florence Blvd McHenry County. Friday 5PM – 6:30PM FREE Event! Tour a $100K Fix and Flip Real Estate Deal in Itasca. There is more opportunity in real estate right now than ever before in the history of our country… don’t miss this workshop! LIVE ONLINE BROADCAST is also available and FREE to attend for registered guests! If you are not yet a Renatus Community Member… This is an opportunity to check out the amazing instructors that we have in our community across the country… Actual real estate investors who are giving back and making a difference teaching their trade secrets!